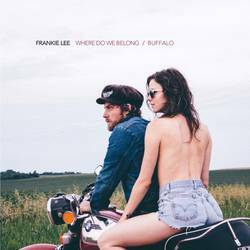 Frankie Lee will release his debut single ‘Where Do We Belong’ through Loose Music on 4th September. Available on 7” vinyl and featuring the AA-side ‘Buffalo’, the single was recorded at Real Phonic Studios in Minneapolis, MN. 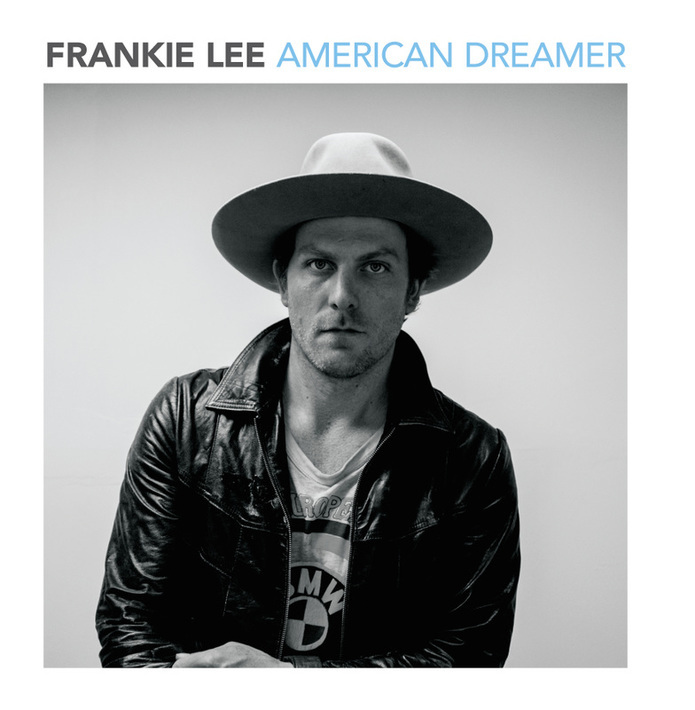 View the video and take a music ride with Frankie Lee! Bluesdoodles enjoyed listening to the country fused fast driving melodic Where Do We Belong asking the question that so many of us ponder. The music easily attributed to Americana, but it is more that there is a driving rhythm combined with questioning lyrics that takes the music back to roots music and given a popular riff to make the song catchy. The harmonising of the vocalists adds a depth of tone and fits the guitar tone so that this is a complete single a true teaser and taster of what is too come. With his colourful background and eventful life he has a lot of personal material to draw on his forthcoming debut album. It definitely makes you want to hear the debut album American Dreamer due out on the 2nd October on Loose Records.